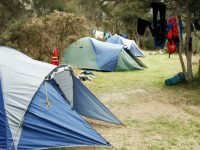 There is something magical about an overnight rafting trip. Good friends, good food, plenty of laughs and the sound of a wilderness river burbling under the stars in the background. Memories are made of this. 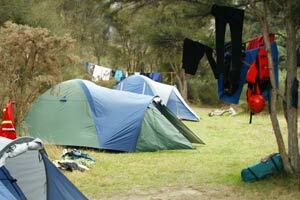 Swimwear, towel, sleeping bag, toiletries, change of clothes for the evening. 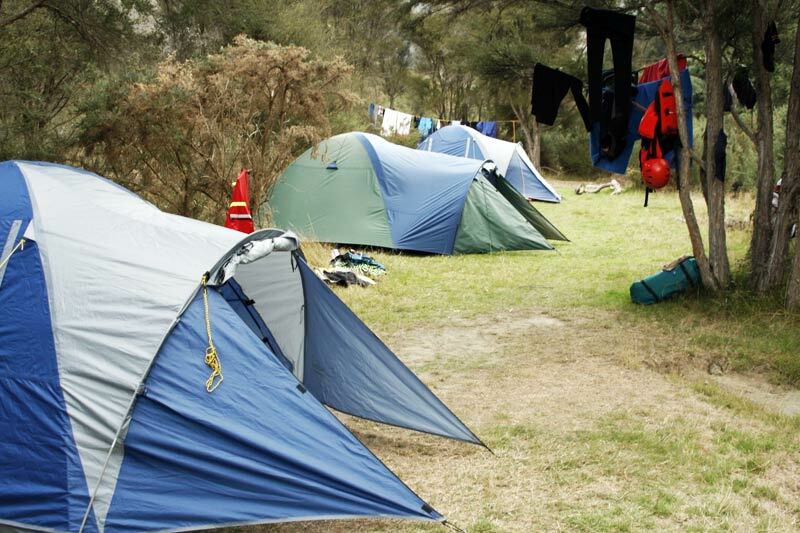 Trips can be put together to suit any size group on the Tongariro and Mohaka headwaters. Your white water rafting adventure can be anywhere from 2 half days to 4 days long depending on how intrepid you and your crew are! Not sure if this overnight thing is for you? Then try this little sampler. 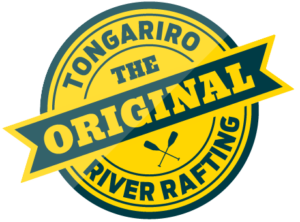 Raft down the Tongariro’s White waters to our campsite on the first afternoon and then relax beside the river with a good book, have a fish or swim at the jump spot. Enjoy a hearty breakfast before breaking camp and rafting on down the river for another 1.5 hours to the takeout. 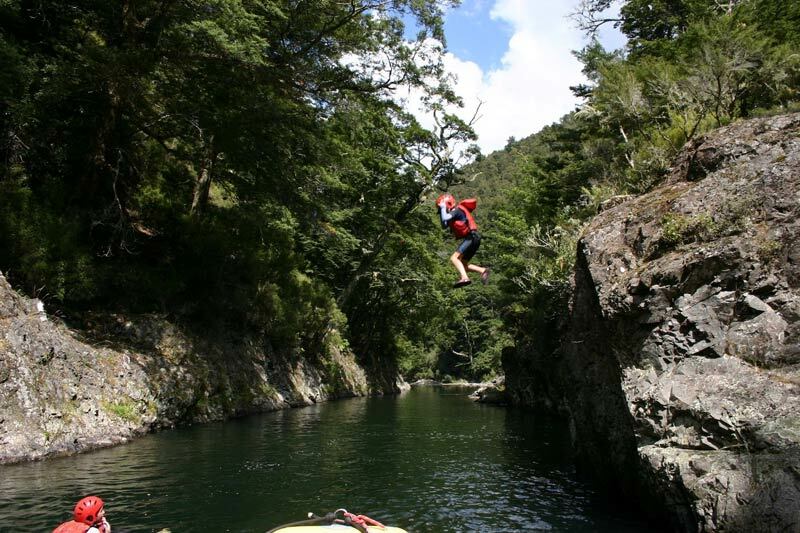 Explore the upper part of the Mohaka river with its crystal clear water, stunning native forest, and natural thermal hot springs. 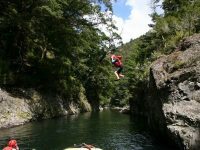 Fly, Raft, swim, fish, have a wander along the river bank read a book or just relax on this 4 day trip. 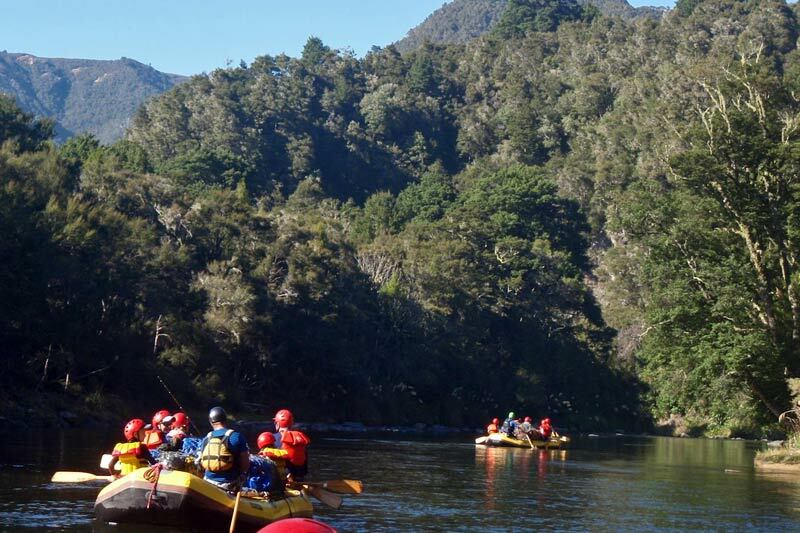 The Ultimate Rafting vacation this trip has something for everyone. A great catch up for friends and the most amazing family vacation that you will ever have. 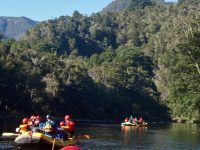 We raft 40 kms over 4 days so there isn’t too much pressure on getting down the river each day but your days will be full of fun and excitement. Please email for a trip itinerary.